If you have an idea of the personality of the character you’re trying to name, you can match that to meanings of names, making the narrowing and choosing of names a little easier. You’re guaranteed to find unconventional names (at least one of which you’ll like), keeping you from using all of the popular names that are found in so many other books. Meanings of names can help develop your characters in ways you wouldn’t normally use. The best advice I ever received about naming my characters was to only dwell on it if the name is really important to the story, otherwise, just pick something and move on. I keep this mind, but much of the time, I still take a day to find the names I feel fit my characters well. It could be because I’m a bit of a perfectionist, I don’t know. Sometimes, I’ll just use names that I really like (or like the sound of). Tagged Character Names, Characters, Creative Writing, Creativity, Etymology, Novel Writing, Writing. For me, naming characters depends on the person, but even minor characters get some attention. However, i don’t dwell on the meaning as much as the sound/look. Does it read well and fit the feel that I want the character to emit. 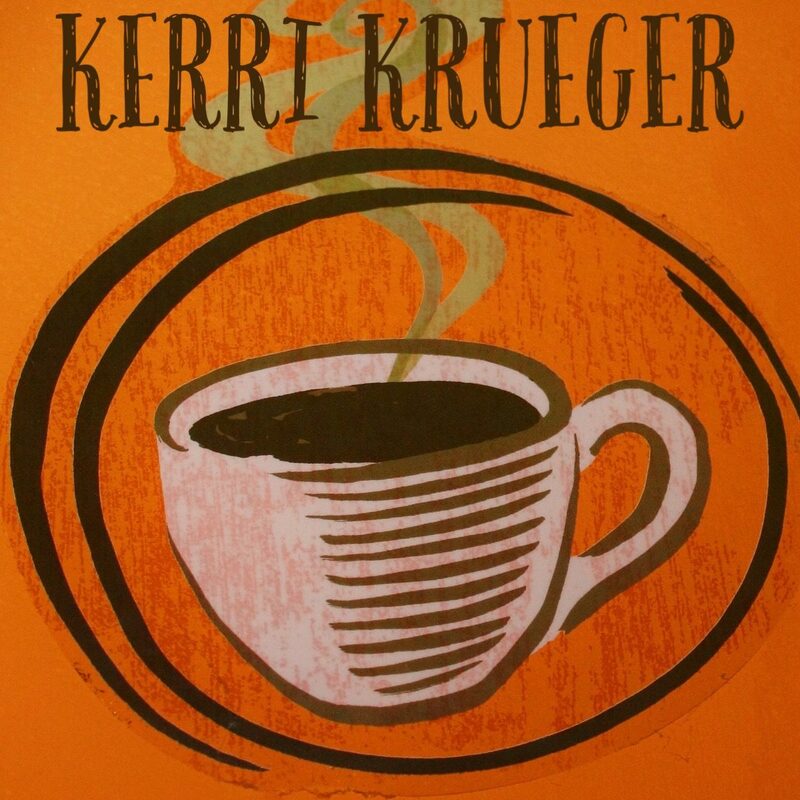 Hey Kerri – thanks for the links. I go to http://www.babynames.com/. I really like this website. You can even select names by origin. So if your character is Greek, you can pick a Greek name. They will also tell you the meaning of their name. For my flash stories, I use names that I don’t necessarily like. I’m saving those names for my novel and my short stories. I read an article once about naming characters, and the biggest thing that stuck with me was make sure the name you choose is not complicated to pronounce, you don’t want your reader to be stumbling over the characters name every time the read it. That’s usually the site I use, as well. Sometimes I really hate that I spend as long as I do choosing names, but I have to have names that fit my characters.